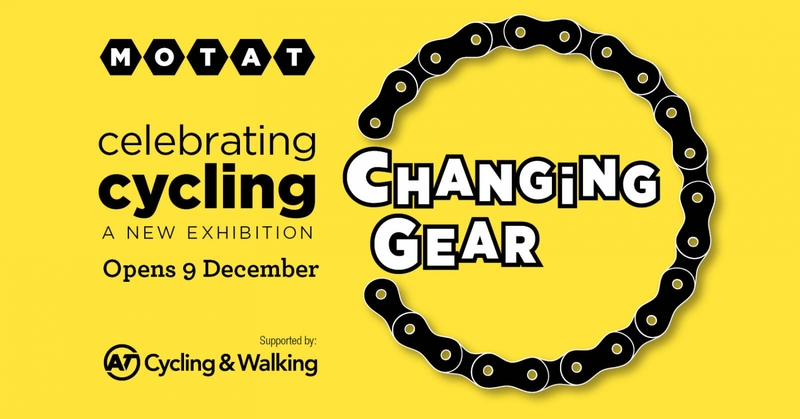 Changing Gear explores the history of cycling in New Zealand, the growing place of cycling in our cities and towns, and showcases some of the innovations in the world of bikes, from the high tech to the quirky! For 200 years, we have adapted the bicycle to suit our needs and in turn it has helped shape the world around us. With plentiful interactives and digital experiences, this exhibition investigates fascinating elements of our history, and examines how cycling is changing and growing in New Zealand.